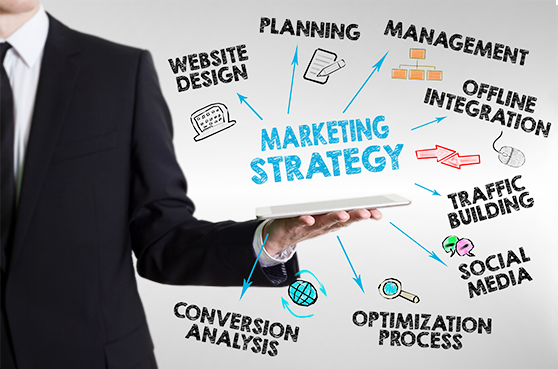 A fully integrated marketing strategy customized for you that incorporates an effective online user experience designed to convert leads and position you ahead of the competition. We implement robust and ethical SEO practices to drive relevant traffic and leverage the way businesses and consumers communicate with one another. Design comes to life wrapped around your unique differentiator and core messaging to your audience. Gain insights, increase loyalty and provide a rich customer experience with social marketing. Expand brand reach, increase sales, and establish credibility with a comprehensive SEO campaign. opportunities to grow their businesses profitably. That’s all we got. The ball’s in your court now. See how your website stacks up against the competition.